The fruit fly costs the Australian economy over AUD $300m per year but that could change with the deployment of insect monitoring technology that has successfully undergone trials. New insect-monitoring technology start-up RapidAIM provides real-time fruit fly detection and monitoring. Founded by CSIRO researchers Dr Nancy Schellhorn, Darren Moore, and Laura Jones, RapidAIM has now received AUD $1.25m in funding from Main Sequence Ventures following successful trials with fruit producers in Victoria. Fruit flies lay eggs in fruits and vegetables as they ripen. The hatched maggots ruin the produce from the inside, which creates losses for producers and incurs additional clean-up costs. 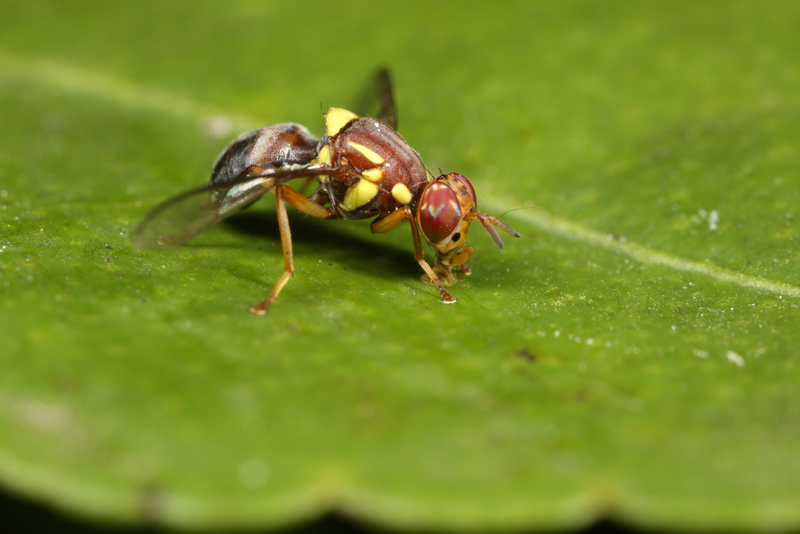 CSIRO, Australia’s national science agency, said that current fruit fly monitoring involves manually checking traps containing pheromones or food to attract pests. The RapidAIM system is said to use low-powered smart sensors to detect insects like fruit fly from their characteristic movements. The sensors send data to the cloud using a radio modulated technique, giving producers real-time data flow of the pest on their farms and regions through a linked mobile app. The technology could be used to manage food and fibre pests around the world. According to RapidAIM, US$30bn of fruit and vegetable production is lost globally, and about US$18bn in global trade is threatened, due to fruit fly.